Administrative of Hatifi High School are hopes to have a year with full of happiness and peace in Afghanistan. The Hatifi High School’s teachers are ready to start and accomplish their lesson curriculum in their classes. Somia Azimi is also going forward based to her computer lesson plans. She taught most of office program to the students and she would like to practice more with her students to learn them better. 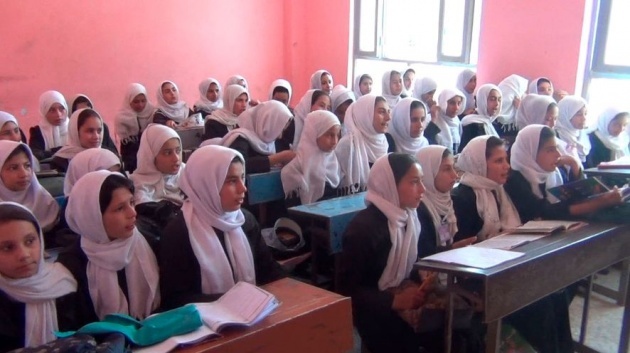 Afghan Citadel team and Film Annex are going to educate more female students with the new technologies such as information technology and social media. The students of Hatifi High School’s computer classes are increase day by day, they are really happy that this computer training classes are ready for them to learn about the new things and they are really appreciate the Citadel and Film Annex initiatives in Afghanistan.